Click here to Congratulations to Rachel Owen who passed her test 1st time today, Really good drive. Stay safe. 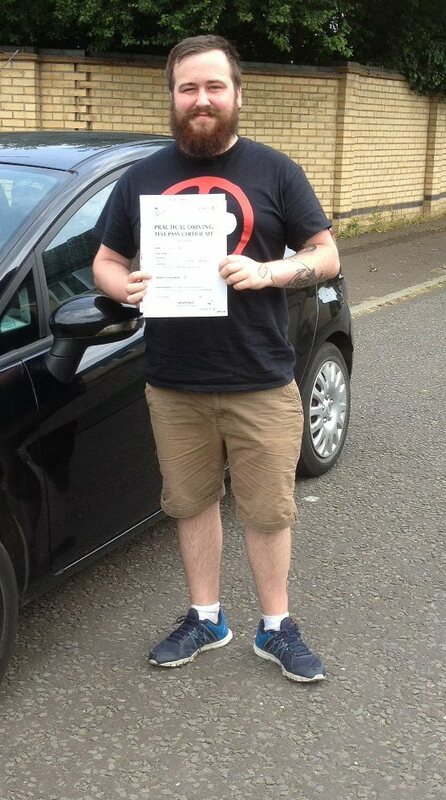 Congratulations to Corey Maiden - Passed driving test Today. - Good safe drive - well done - take care. Click here Congratulations to Kate Jefferson - Passed driving test Today - 1st time - Well done and stay safe.to edit. Congratulations Lauren Oates - Passed driving test 1st time! - Good comfortable drive - Well done, Stay safet. 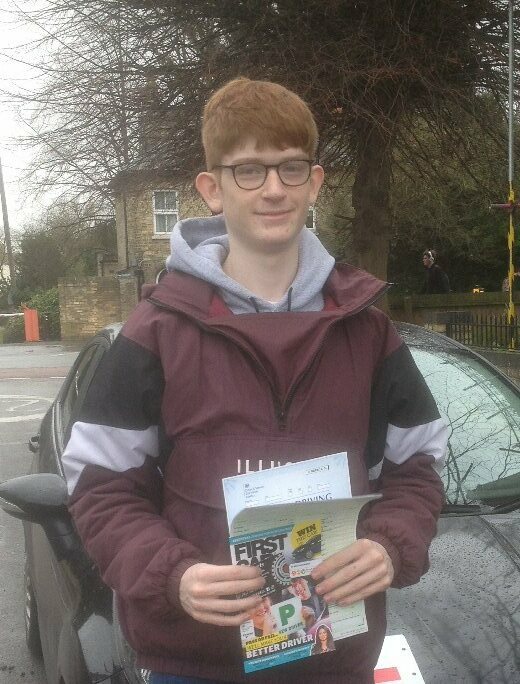 Click here tCongratulations to Ashton Barber Passed his driving test today - very good drive. Stay Safe...o edit. 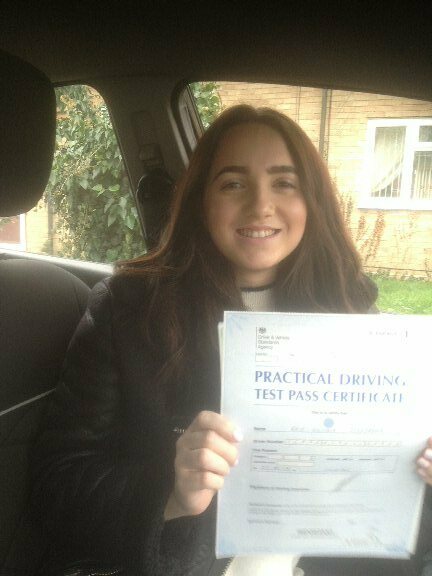 Click here to Well Done to Sophie Braybrooke - Good drive today and Passed her test even tho' shes hiding! . Stay Safe.edit. ​A big WELL DONE to Donna Reeve passed test 1st time today. Brilliant job - I believed in you! Well done and Stay safe. 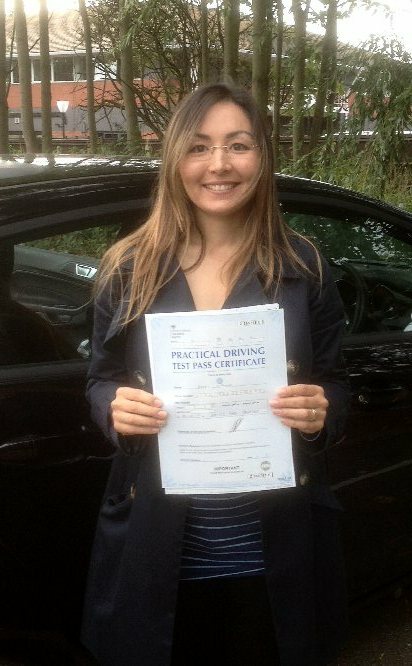 ​Well done to Assel Ya - Passed her driving test Today in Cambridge - 1st Time! - great drive - Stay Safe and best wishes for future events! Congratulations to Emma Scott - Passed her driving test today in Cambridge. - Good Driving, Stay Safe. ​Congratulations to Emma Scott - Passed her driving test today in Cambridge. - Good Driving, Stay Safe.